The combination of ancient and modern cultures has fascinated people around the world through Dragon Boat racing. Witness the grandeur for yourself at the 2018 ICF Dragon Boat World Championship on Lake Lanier, through Sunday, September 16, 2018. The colorful boats used in the races are more than ceremonial. They are elegant. The profoundly unusual watercraft provide exercise, camaraderie and a boatload of fun to the crews of 10 or 20 who follow drumbeats from start to finish. Psssst!! Hey, You! Yeah, YOU!!! Wanna buy a dragon boat? They make terrific gifts! Just click here. Almost 1,000 athletes from 16 nations are expected at the Lake Lanier Olympic Venue — where the Chattahoochee River becomes Lake Lanier — former site of the 1996 Olympic Games. Food trucks will be at Lake Lanier Olympic Park, for your culinary convenience. Sorry, no outside food or drink will be allowed. There’s no charge to attend the 2018 ICF Dragon Boat World Championship, unless you choose to park at the venue. That costs $10, although multi-day parking passes will be available. Food trucks will be at Lake Lanier Olympic Park, for your culinary convenience. The stone seats at the amphitheater can be a bit rough after a couple of hours. Bring a few extra bucks and invest in a seat cushion or two. You can bring your own chairs, if you prefer. 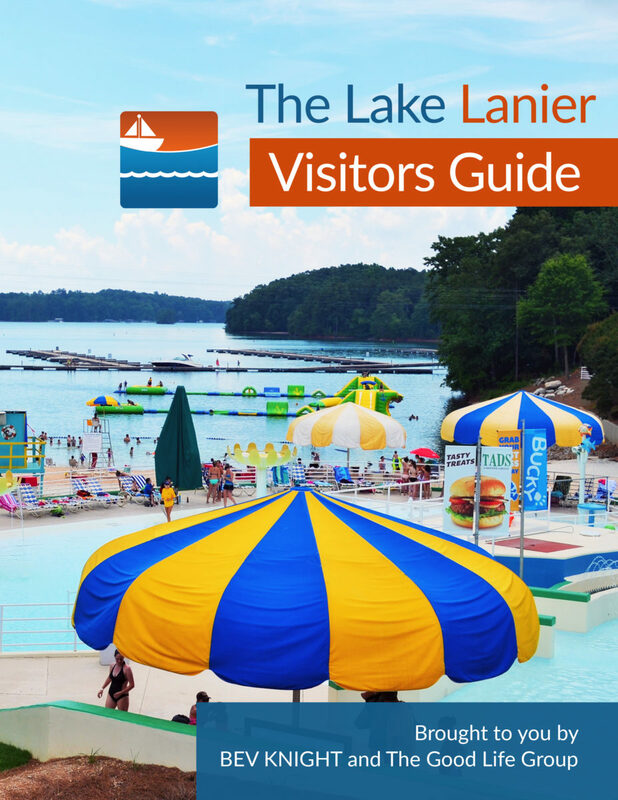 Exotic food, exciting races and the exquisite venue at Lake Lanier Olympic Park will enthrall you and your friends for days. Will the best part be the party on Sunday at the Arts Council venue in Gainesville? Departure– The Journey Tribute Band will crank out a hit-laden performance starting at 7 p.m. Guests may bring lawn chairs. No outside food or drink is permitted. Tickets: $20 (includes BBQ dinner and non-alcoholic beverage). Tap It will be onsite with beer and wine for purchase. Click here to purchase tickets or call 770-534-2787.